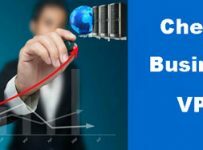 When choosing new VPS hosting, you need consider the choice for server OS. The majority of servers use Linux, but for those who depend on certain MS-specific technologies, a Windows server will be required. Such technologies include ASP, .NET, Microsoft access or Microsoft SQL (MSSQL). (Note: you only need a Windows server if you plan to run this software on them; your personal computer’s OS is irrelevant). 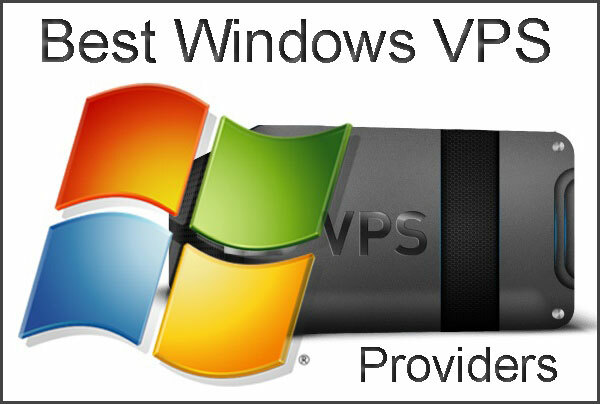 This list is to give you great choices for the best Windows VPS hosting. Interserver offers some of the lowest prices on VPS hosting in general and this trend extends to Windows VPS. Their price starts at only $8 for Windows 2008 R2. For more resources, you can choose more “slices” of VPS. With 6 slices of Windows VPS from Interserver, the cost will be $48/month. While the starting prices for MyHosting Windows VPS hosting is a bit more expensive than Interserver, MyHosting offer more options, including Windows 2012 Server. For those who need this OS, the starting price is only $39.99/month. For those who want to work with Windows 2008 R2, the starting price is $34.95/month. ServerPronto is one of the most popular dedicated server providers. They also offer Windows VPS hosting for those who don’t quite need a dedicated server just yet. 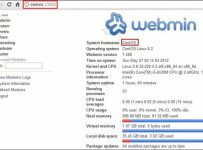 For their Windows VPS hosting, the following specs will cost you $34.95/month. That was our listing of the top 3 Windows hosting providers. Note that there are many different providers in the industry offering Linux VPS packages, but a limited number of Windows packages. Happy searching!